Ingrid joined the Miracles In Sight team as the Supervisor of Recovery Services just over two years ago. 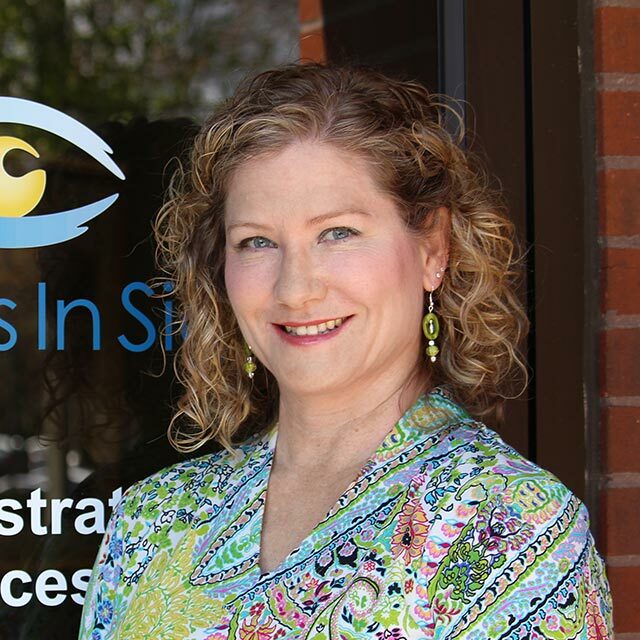 She came to MIS from Austin, Texas where she was Technical Director for a Lions Eye Bank for 13 years. In her current position as Vice President of Donor Logistics at MIS, she is responsible for the day-to-day operations of the donor recovery process in both North and South Carolina. She has degrees in Psychology and Education and is currently pursuing her MBA.